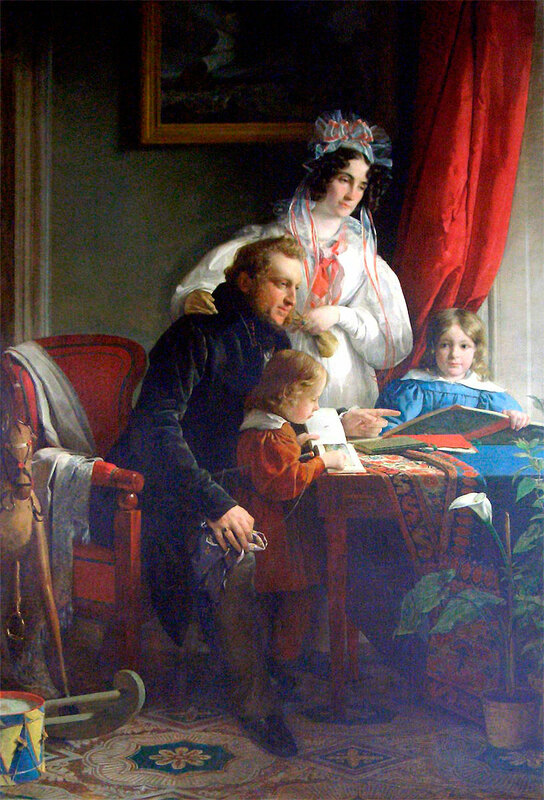 (April 14, 1803–January 14, 1887) was an Austro-Hungarian portrait painter in the court of Franz Josef. 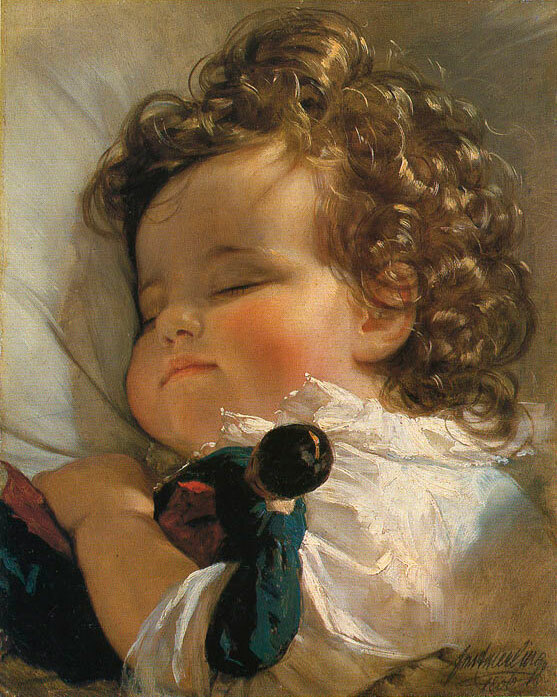 He was born in Vienna and was court painter between 1835 and 1880. 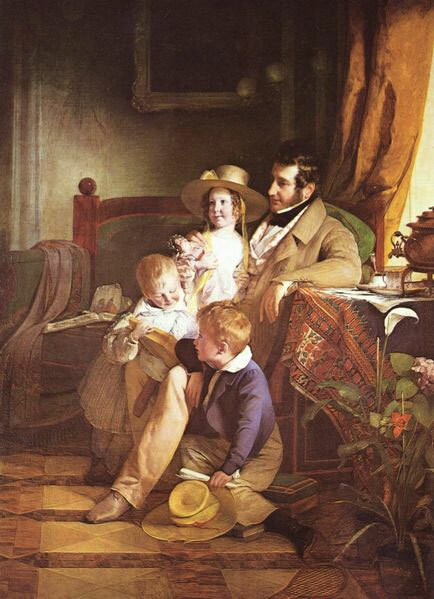 With Ferdinand Georg Waldmüller he is one of the outstanding Austrian portrait painters of the 19th century. 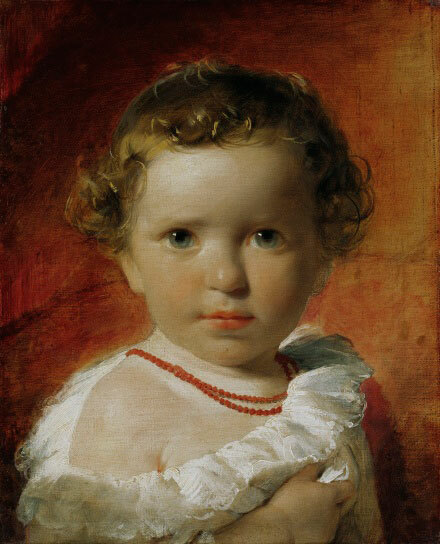 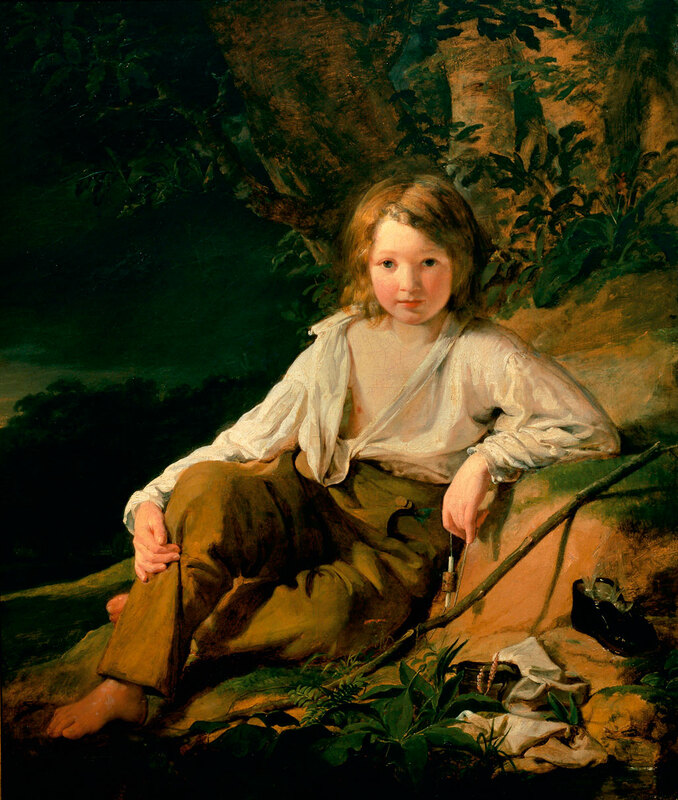 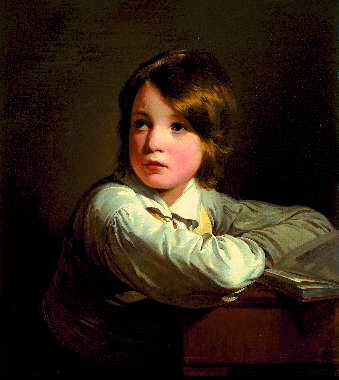 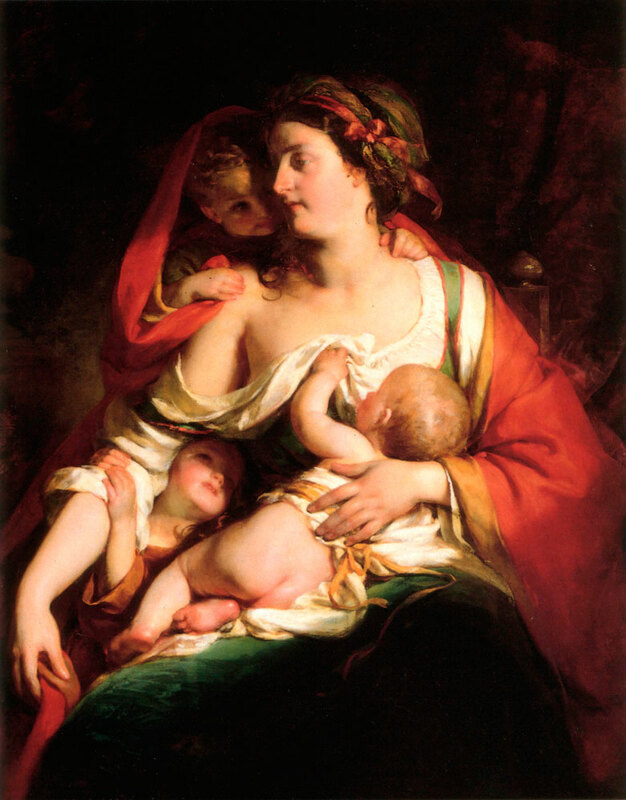 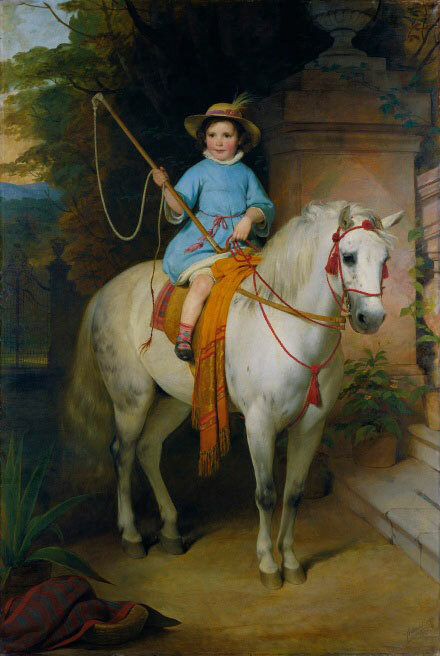 Amerling created over 1000 works, mostly portraits. 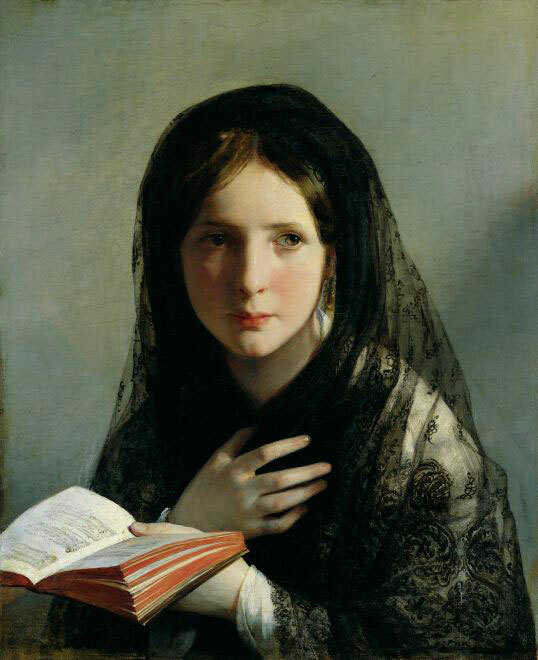 He was the most popular portrait painter of the high aristocracy and the large middle class of the Biedermeier period. 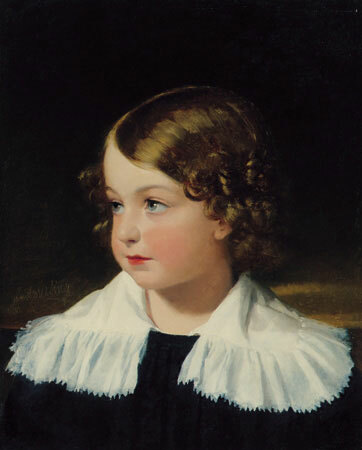 The years from 1830 to 1850 represent the high point of his work. 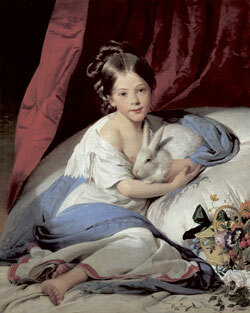 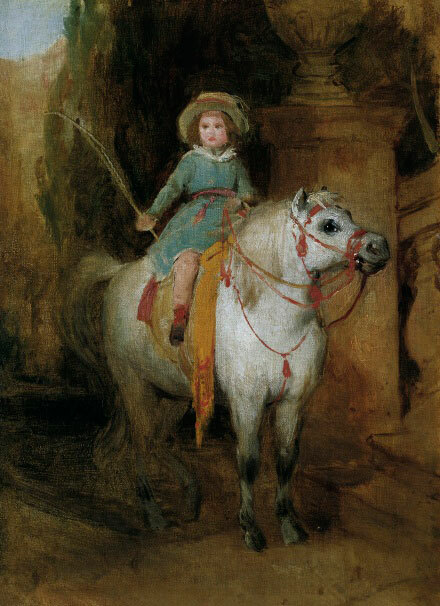 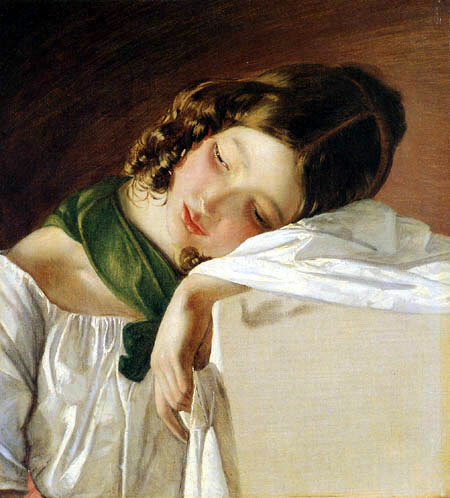 His style has points of similarity to that of Ingres, combining clarity of outline with rich coloration.